Do you really need after sun care? We can’t deny that summer is just around the corner. In the past few months, I could bask in direct sunlight at 7 a.m. without complaining and breaking a sweat. These days, the gentle heat of the sun turned into a scorching one that’ll make your skin overheat in no time. As we all know, our first defense against the adverse effects of sun exposure is through the use of a good sunscreen. However, it’s only protecting our skin from harmful UV rays. What comes next after that cancer-inducing rays is the skin’s heat buildup and sunburn. This is when after sun care, the most neglected part of skincare, comes in. According to Dermalogica’s education curriculum manager Candice Gardner, after sun care products offer two primary benefits. The first is its ability to hydrate skin after sun exposure, while the second is its healing properties that help soothe sunburned skin. 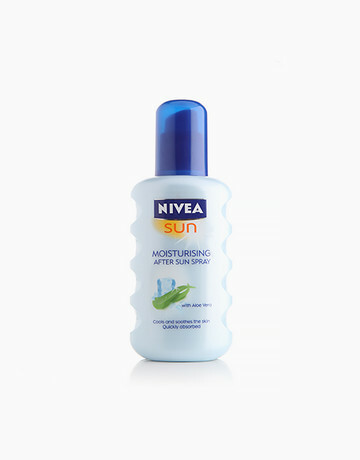 “After sun-specific products are created to refresh, hydrate and soothe the skin only, and won’t create a barrier,” Nivea’s global product developer Dr. Dominik Göddertz told The Telegraph. Staying indoors is a good (sometimes boring, though) preventive measure against sunburn and heat buildup. But if you can’t avoid going out, the religious use of sunscreen and after sun care could help you minimize the problems caused by sun exposure. So if you still don’t have an after sun product, here are some of our recommendations. 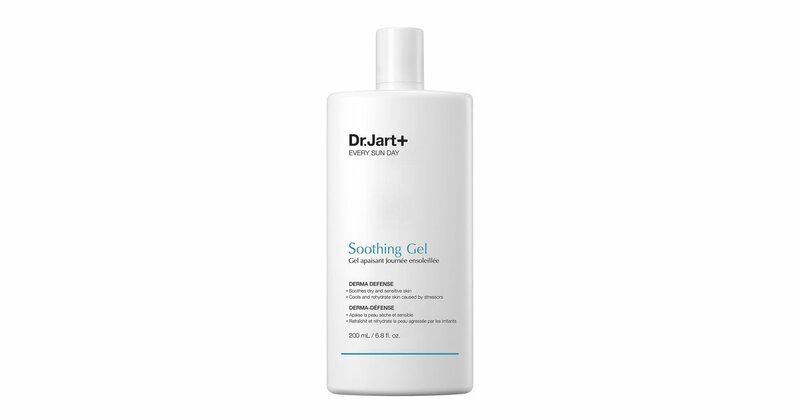 This gel contains 81 percent aloe vera, one of the common natural ingredients used in soothing formulas. It also has 10 percent cypress water. With the addition of xylitol and peppermint, the product gives off a fresh and cool feeling after use. Again, this is a product with aloe vera. Nivea boosts its moisturizing and nourishing effects with the addition of vitamins B5 and E. Since it’s a spray, it’s also easier to use. 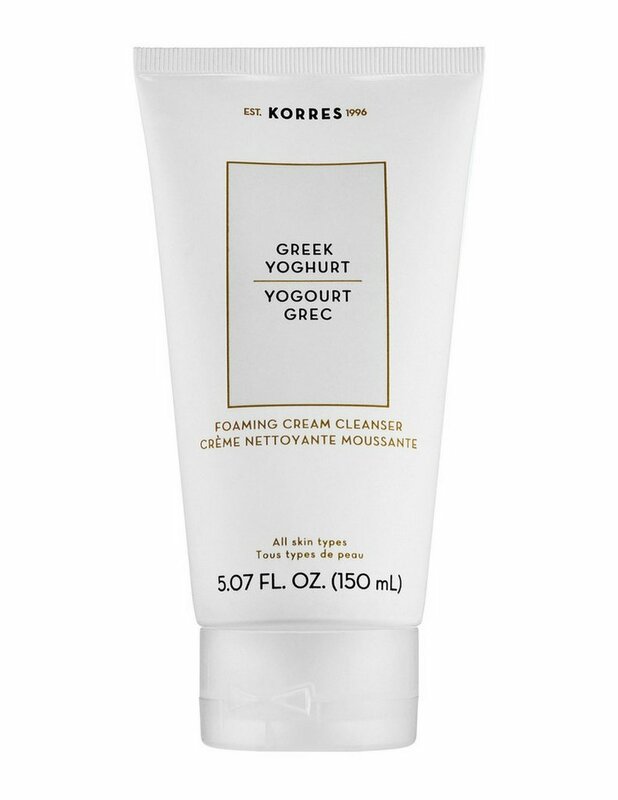 Unlike the first two products, the primary ingredient of this after sun care gel is Greek yogurt. It relieves skin of redness, heat, and stinging. For a better cooling effect, refrigerate it before use. This cream from Korean brand Klairs is actually a versatile product that soothes almost any inflammation. 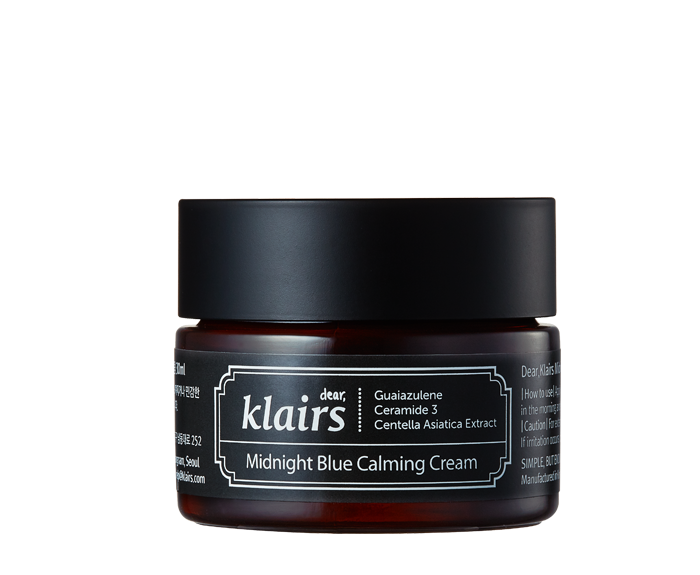 Guaiazulene, an extract from chamomile oil that gives this cream its blue tint, is the primary ingredient of the Midnight Blue Calming cream. It also has Centella Asiatica extract that assists in skin healing. How do I make my perfume last longer this summer?